Executive Summary: Escrowing your bid documents and estimate calculations allow the contractor and owner to review all documents relied upon and created by the contractor as of bid day. If this method of price evaluation is accepted by the owner, it can be an invaluable asset during a project dispute. What is escrowing? Escrowing is the process of collecting all bid documents at the time of bid and storing them in a location free from tampering. It is an irreplaceable “snapshot in time”. Documents may include drawings, specifications, meeting minutes and sign-in sheets, site visit documentation, addenda, bid clarifications, photos, permits, reports (environmental, geotechnical, etc. ), letters of intent between you and your potential lessors or suppliers, and even receipts (for meals, travel, and parking). Where to escrow? Escrowing your documents can be done on the computer. You can lease space at many different server farms which are easily found through a search on your computer. This method will allow all documents to be stored neatly with no impact to the environment and no requirement of actual space (which can be quite voluminous on a large bid). The date the files were last edited can be tracked by time stamping on the computer. A second location is in a bank. Banks have security deposit facilities that not only have the space, but also have the means to track the access to these documents over time. Wherever you chose to escrow your documents, make sure it is a third party with no connections to you, your subcontractors/suppliers, or the client. How to escrow? If you are storing your documents on the computer, a simple upload to the server farm or cloud is easy enough. Ensure that you do not return to these documents unless with the acknowledgment of the owner. In the case of a bank, see your banker. He or she can educate you on access rules, cost, and space limitations. When escrowing your documents, simply print them, put them in binders and folders, and take them to the bank. Whichever method you chose, make sure when you are uploading documents to the server or you are dropping off documents at the bank, that a representative of each party is present (and this is documented!). Why escrow? 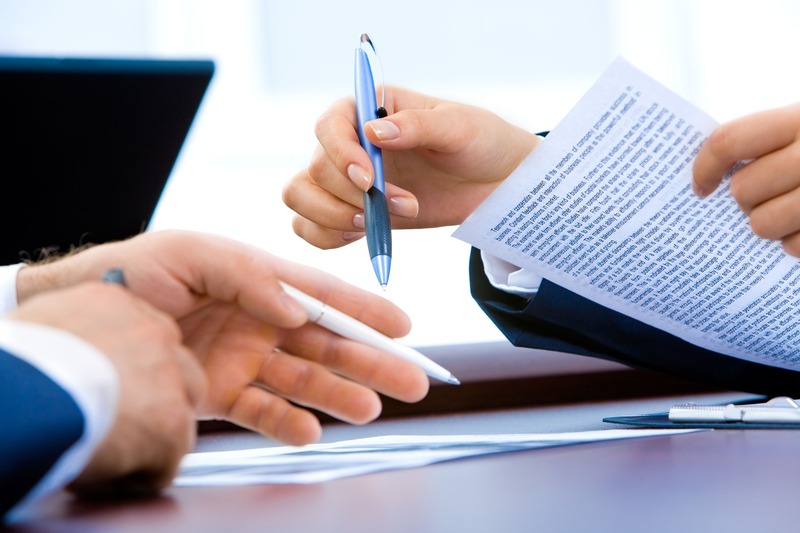 Sometimes bid and estimate documents escrow is a condition stated in the contract and, therefore, required. Often times not. The purpose of escrow is to help substantiate merit or equitable adjustment to your financial request during change negotiations. When escrow? The short answer is always. It’s a nominal cost and could save tens of thousands of dollars. More realistically, it would be better to do it in partnership with your client. Projects which are complex and/or had many changes during the bid process would be well-served by this method of dispute resolution. This method is easy, inexpensive, and can save thousands of dollars in legal fees. A case I had involved sub-grade requirements under a pile-supported slab. The value of the matter was near $100,000 and the client was willing to pay us if we could prove that our bid had excluded this cost. We ended up pulling the documents and showing the client that we did, indeed, exclude the rock; the client compensated us for this additional cost.